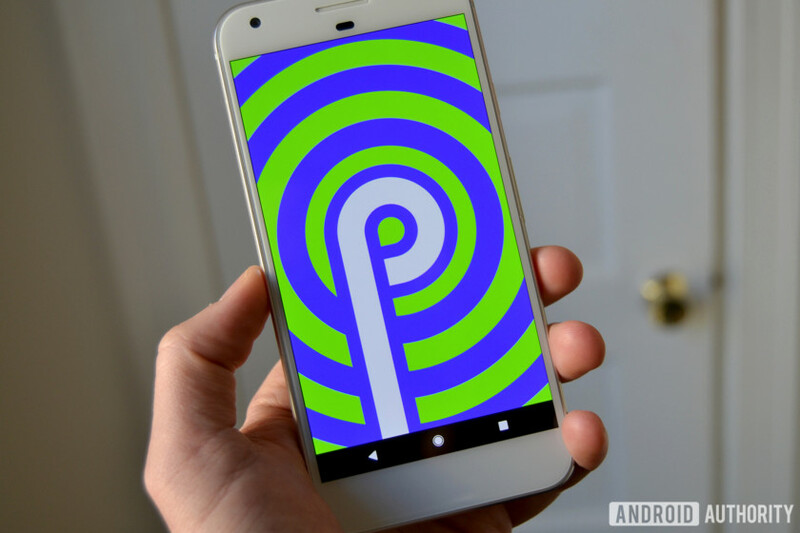 Google has just released a developer preview for Android’s next version, currently known only as “Android P.” The preview allows developers to get a head start on making their apps compatible with the new Android release before it eventually launches in Q3. Beyond the preview itself, Google has revealed a timeline for future releases. The second developer preview comes out in May, a third and fourth in June, and a fifth in July, before the final release planned for Q3 2018. The first two milestones are designed to give developers a general sense of compatibility issues and to plan for challenges ahead and prepare for migration to the new platform. Then preview 3 allows access to the final P APIs and SDK along with updated beta system images to test system behaviors and features. This stage will also allow developers to publish their apps to devices running Android P through the Android Beta program. This will allow for customer feedback and tweaking before the official launch. Previews 4 and 5 will include final APIs and near-final system images. If you’re a developer, make sure you read all the details over on the Android Developers Blog. And stay tuned for updates and announcements.